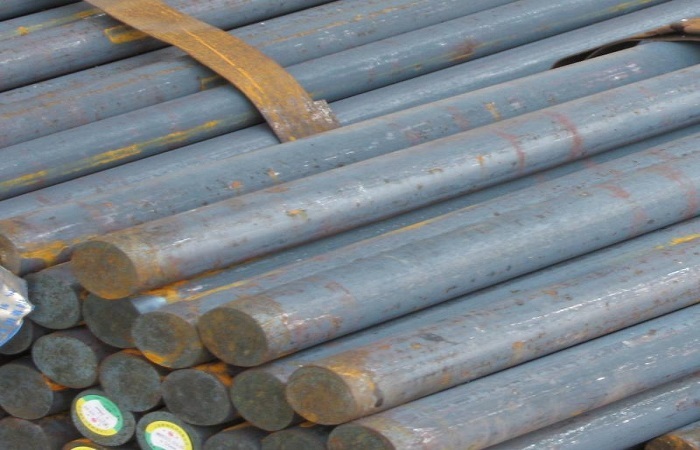 Despite India being the world's third largest producer of steel, it still is dependent on imports for some products and "there is dire need to develop technologies to produce electrical grade and auto grade steel in India to become self-sufficient. 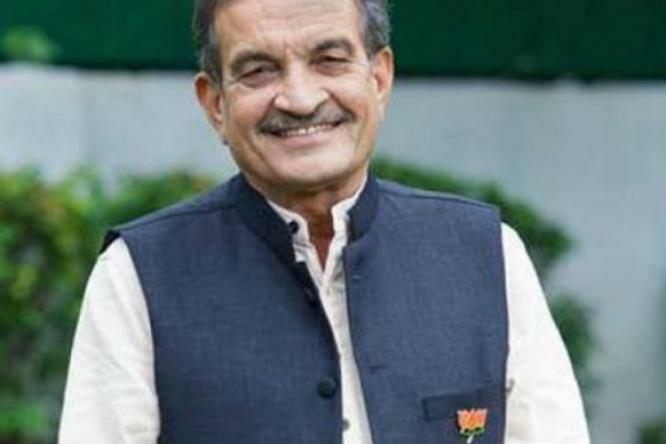 New Delhi: Seemingly not too happy with the show of PSUs like SAIL and RINL, Steel Minister Birender Singh has a policy prescription -- put to good use the huge Rs 60,000 crore investment made by them and beat private peers. 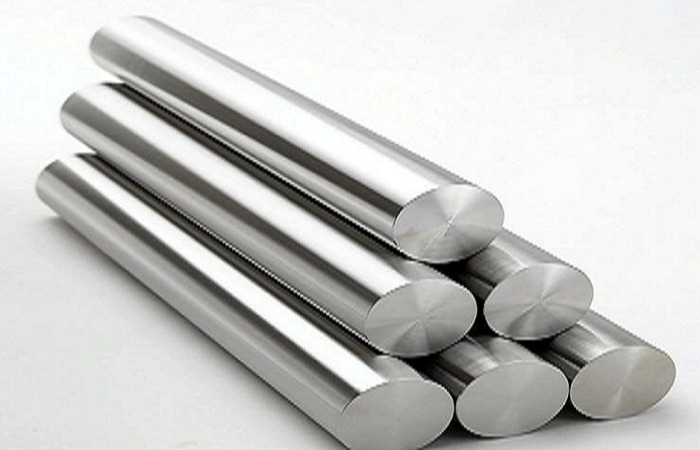 Acknowledging that things are not as bad for the steel sector as it used to be some two-three years ago, Singh strongly felt that PSUs should develop appetite for special steel as value addition remains the mantra for success. "Things are not that bad which it used to be two to three years back. I think in the last two years the private sector is improving more rapidly than the PSUs. "PSUs ... when they have advantages like captive mines...why don't they utilise it...why not to put up washeries...why not to go for value addition...special grades of steel," Singh told PTI in an interview. "Rs 60,000 crore has been spent on expansion and modernisation of our PSUs ...Their capacities have ramped up but the need today is to produce special steel also," he said. 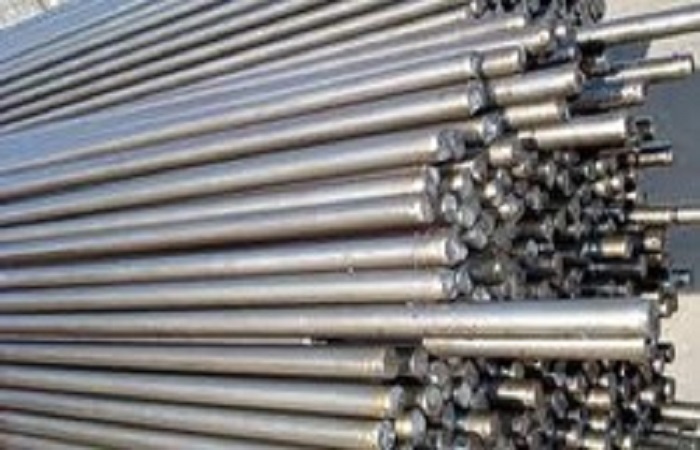 Despite India being the world's third largest producer of steel, it still is dependent on imports for some products and "there is dire need to develop technologies to produce electrical grade and auto grade steel in India to become self-sufficient. 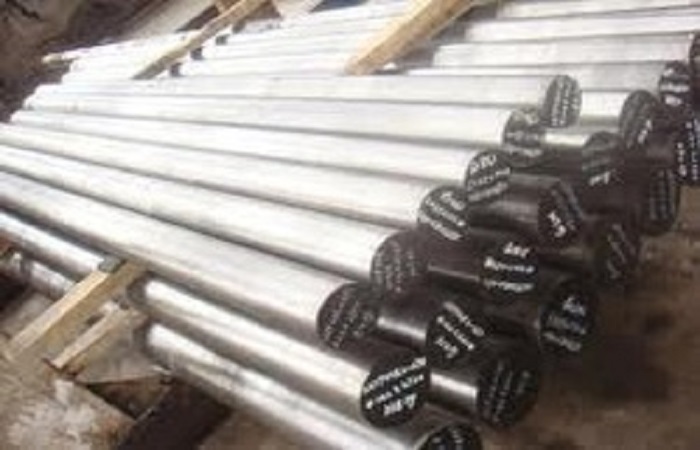 Instead of producing just semi-finished and basic steel products, we must produce high value added products, which also get better prices," he asserted. Barely a few months back, Singh had minced no words in cautioning PSUs, including domestic giant SAIL, to "perform or perish", saying complacency cannot be tolerated at a time when private players are excelling on various parameters. Chairing a meeting of chiefs of top steel PSUs, the minister had pulled up public sector firms like SAIL and RINL for lagging behind not only on international benchmarks, but also their private counterparts and being complacent in ramping up capacities. "In production and productivity parameters, PSUs are far behind their counterparts in private sector. In terms of international benchmarks, performance of Indian steel companies is very poor," Singh had told PSU top brass and indicted SAIL for missing deadlines for modernisation. He said one area which his ministry has prioritised for rollout of National Steel Policy is raw material security. "I have directed the ministry officials to take two actions on priority basis. These are setting up of coal washeries and optimising pellet utilisation. 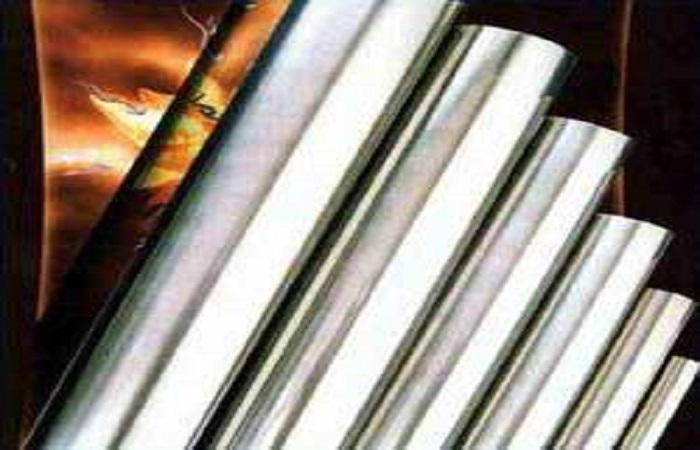 These will help reduce dependence on imports by maximising usage of domestic raw materials," he said. The minister said Coal India and Bharat Coking Coal have agreed to set up 12 new coking coal washeries by 2019-20. He added that many players have shown interest in starting operations at a mine in Mozambique owned by ICVL, a JV of five PSUs including SAIL. "We have already issued advertisement for expression of interest for Mozambique and some of the players have already approached us...Of the six-seven players, we have shortlisted two- three...We have three options there... only mining, mining plus transportation and the third is mining, transportation and putting up a thermal plant for power generation. "Most of those who are in touch with us preferred mining only," he said, adding a final call will be taken soon. International Coal Ventures Ltd (ICVL) was formed for the acquisition of stakes in coal mines, blocks or companies overseas for securing coking and thermal coal supplies. 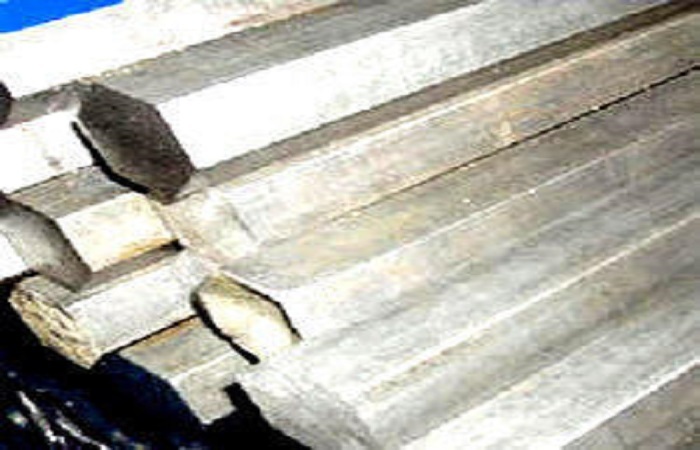 Metallurgical or coking coal is a vital ingredient in the steel-making process. ICVL had suspended work in Mozambique mine in December 2015 on viability grounds following a crash in coking coal prices. Asked about any plans for PSUs acquiring stressed assets of companies in the sector recommended for insolvency, Singh said, "As far as stressed assets are concerned, only a few companies are from the steel sector... One of the PSUs made request (for acquiring) to the Finance Ministry in this regard." The Reserve Bank has referred a number of defaulters for insolvency proceedings that include steel firms like Essar Steel, Bhushan Steel and Electrosteel.